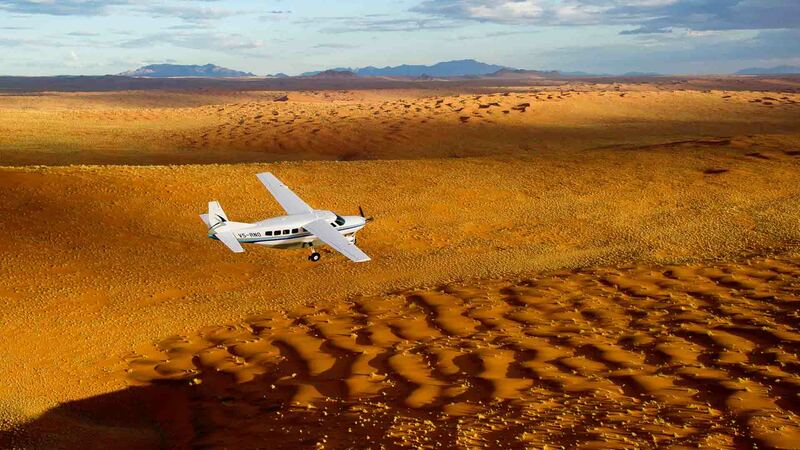 Have you ever dreamed of exploring surreal landscapes in far flung destinations? 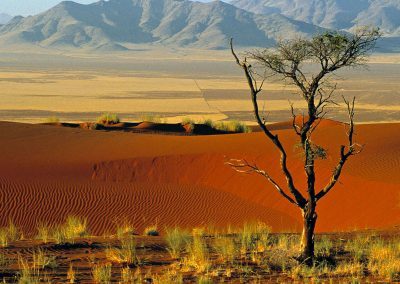 Does the thought of travelling across otherworldly scenes excite and intrigue you? 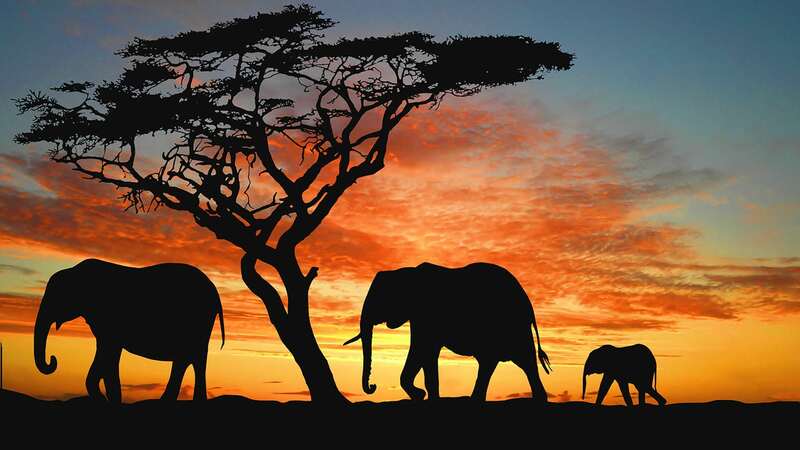 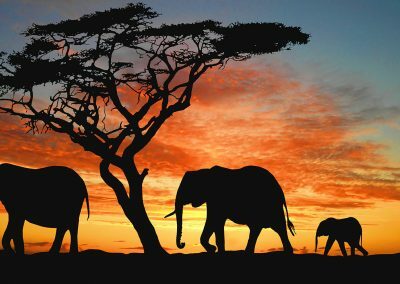 Would you love to see some of the world’s greatest wildlife in their most stunning natural habitats? 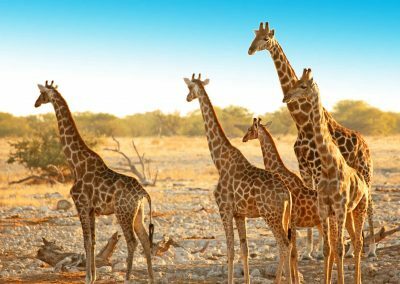 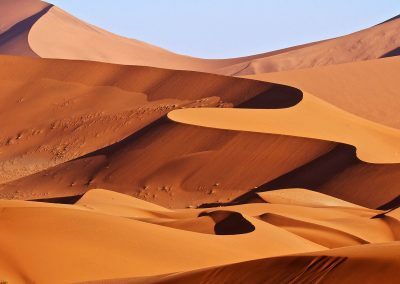 If you’d like to experience a unique African adventure like no other, then Namibia is a part of the continent that you absolutely have to visit. 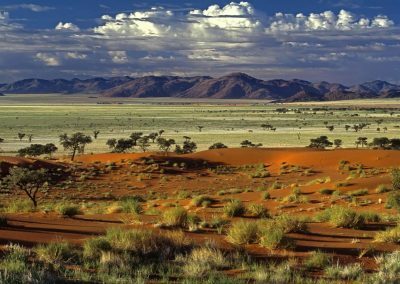 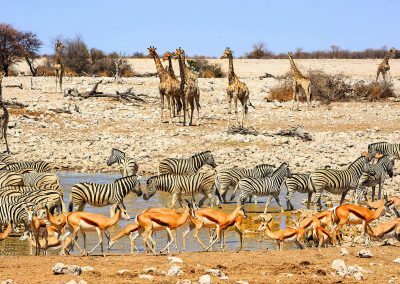 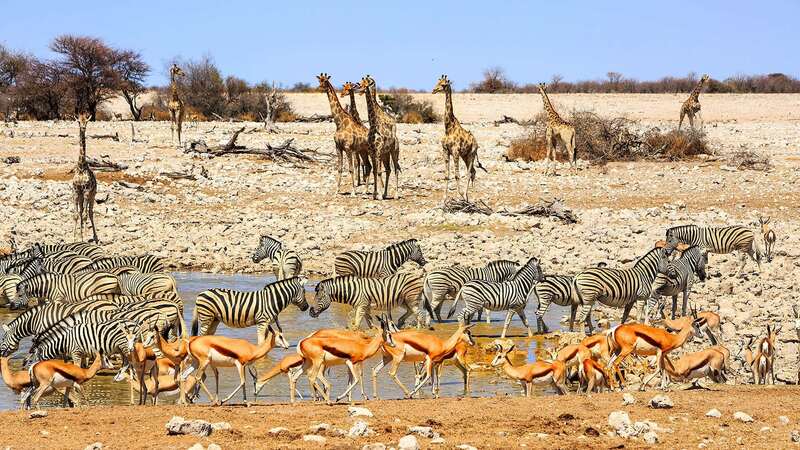 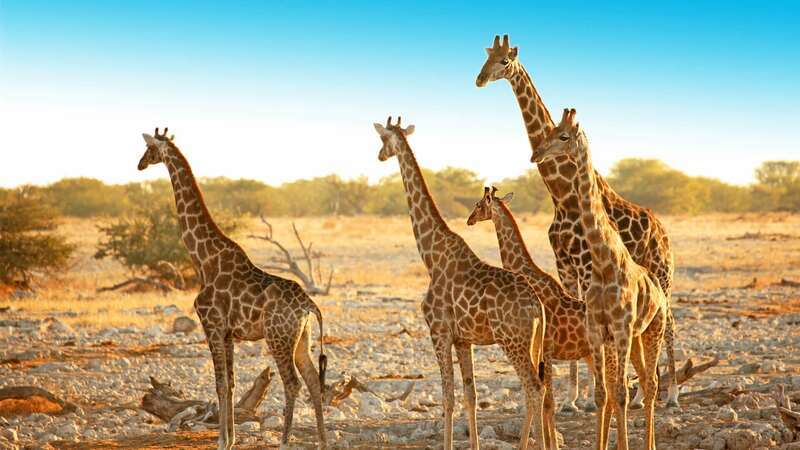 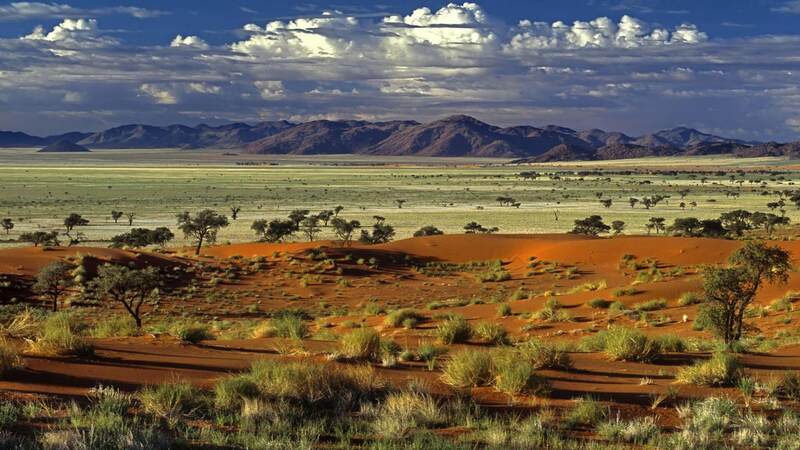 With iconic desert scapes and some of Africa’s finest wildlife reserves and safari lodges, Namibia has much to offer and delight its visitors. 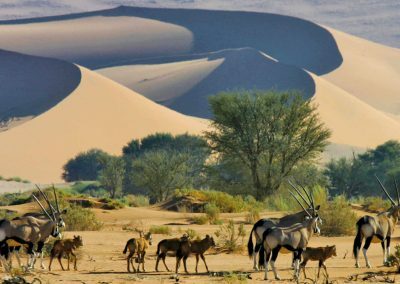 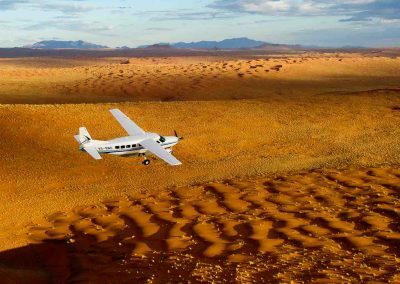 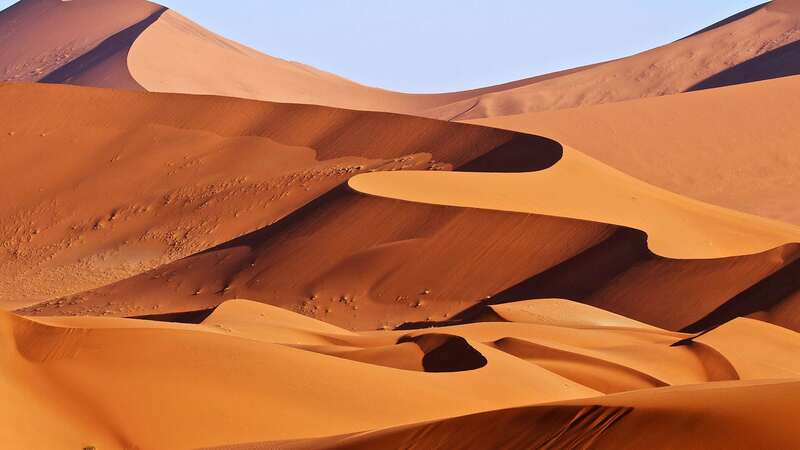 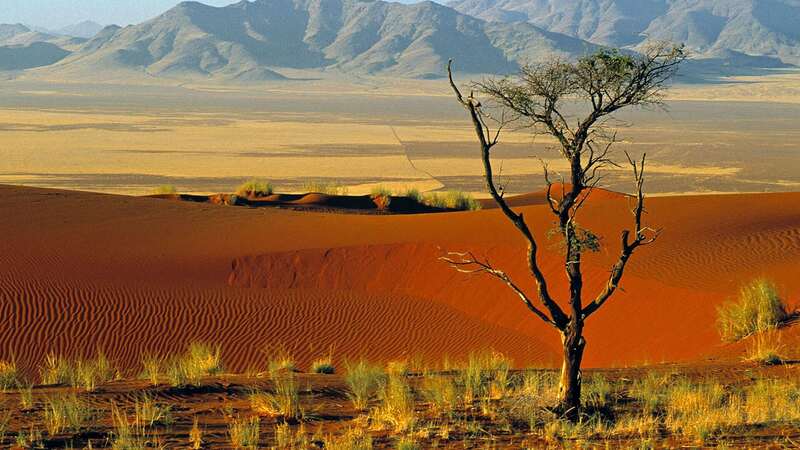 From possibly the oldest and most romantic desert in the world (the Namib) to Africa’s largest canyon (Fish River Canyon) and so much more in between, Namibia is a nature and adventure lover’s paradise. 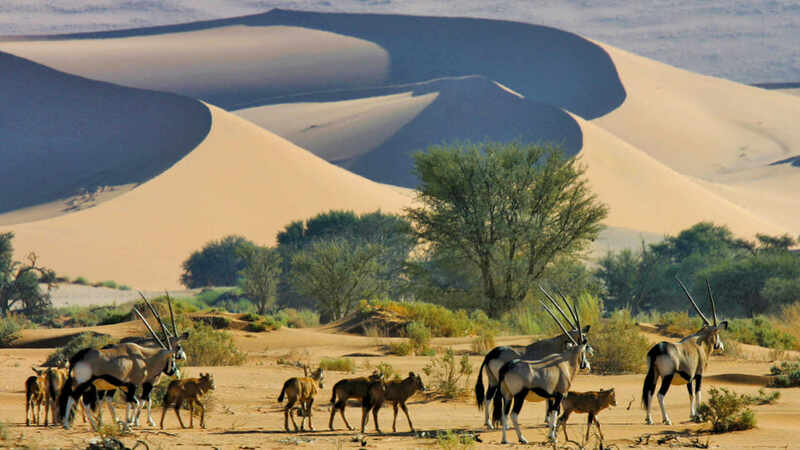 Choose from the various Namibia holiday tour packages below or chat to us directly to arrange a customised Namibia travel package for you.